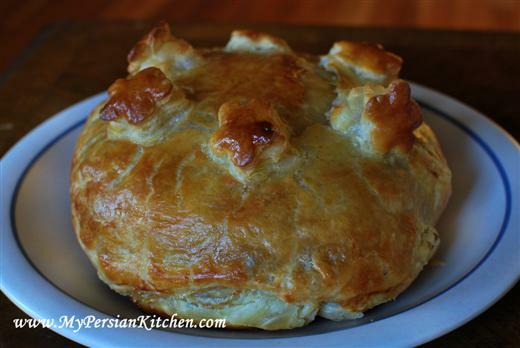 In light of Labor’s Day coming up this weekend I thought I would do a post about some delish Persian dishes that can be added to your feast. 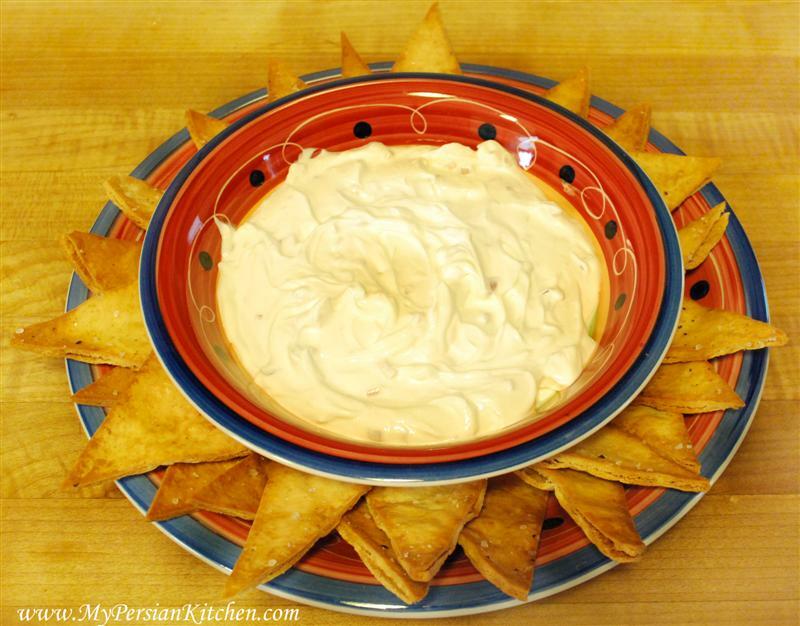 Today I will cover some appetizers and side dishes. 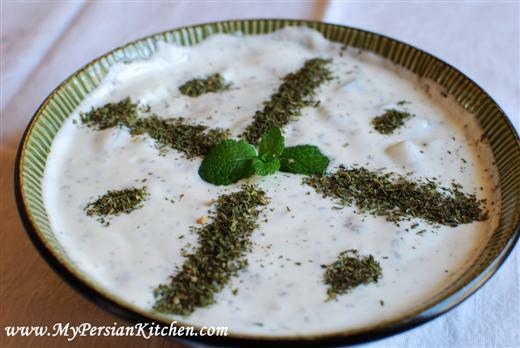 Borani Esfanaj! 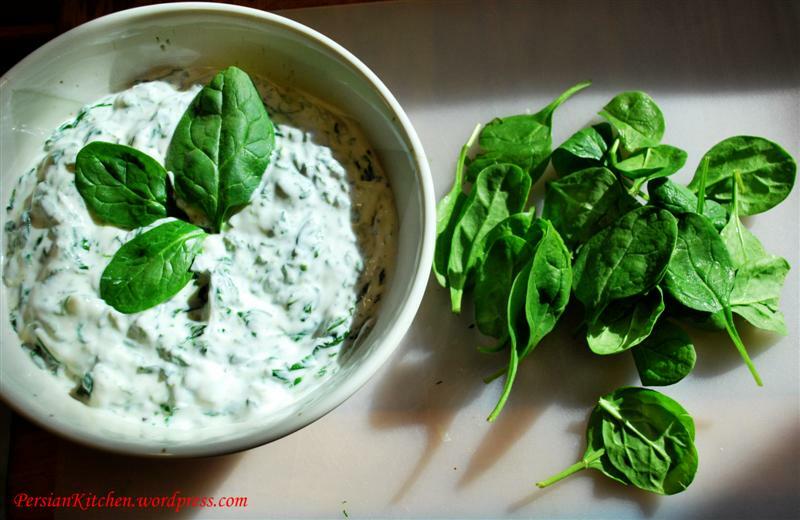 A healthy dip made with yogurt and spinach. 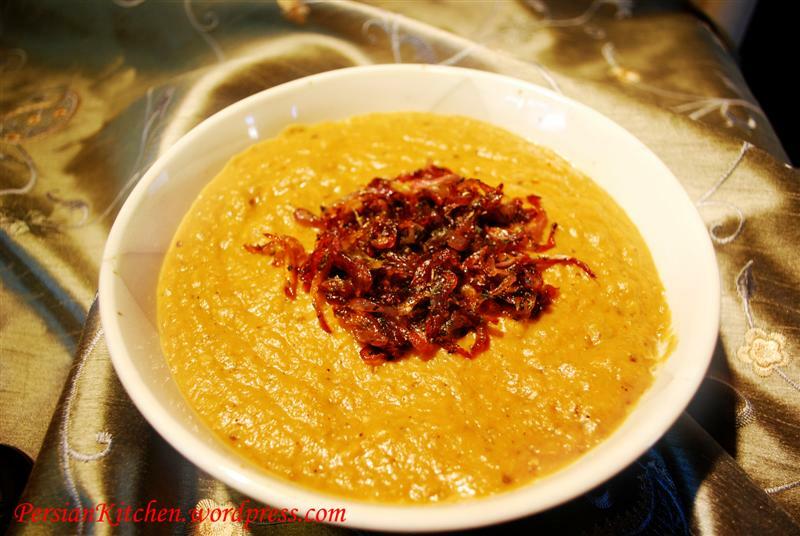 Kashkeh Bademjan: An exotic blend of eggplant, whey, and saffron. 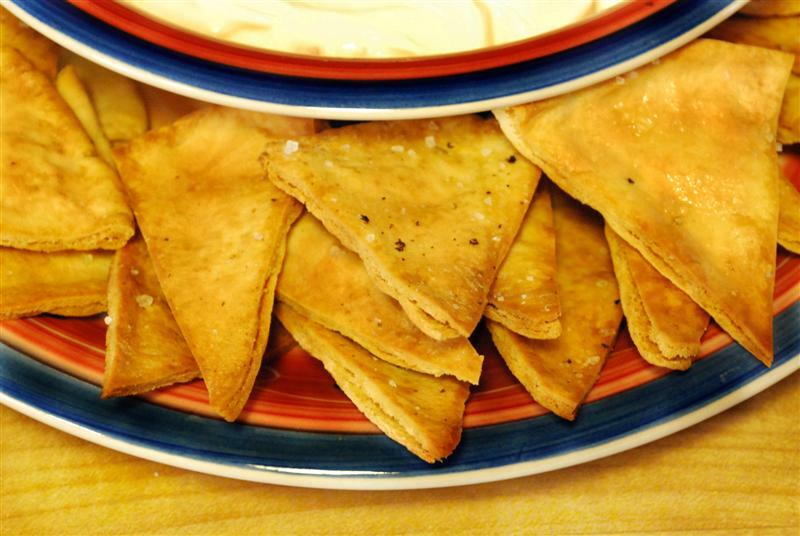 All of the above dips can be served with delicious homemade pita chips or any of your favorite Persian breads! 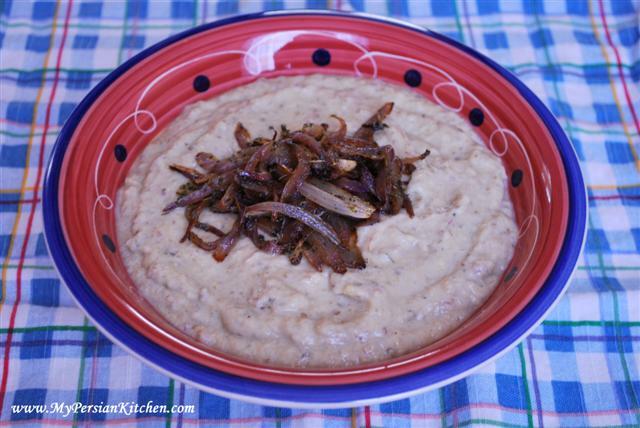 Kuku dishes are always popular too! 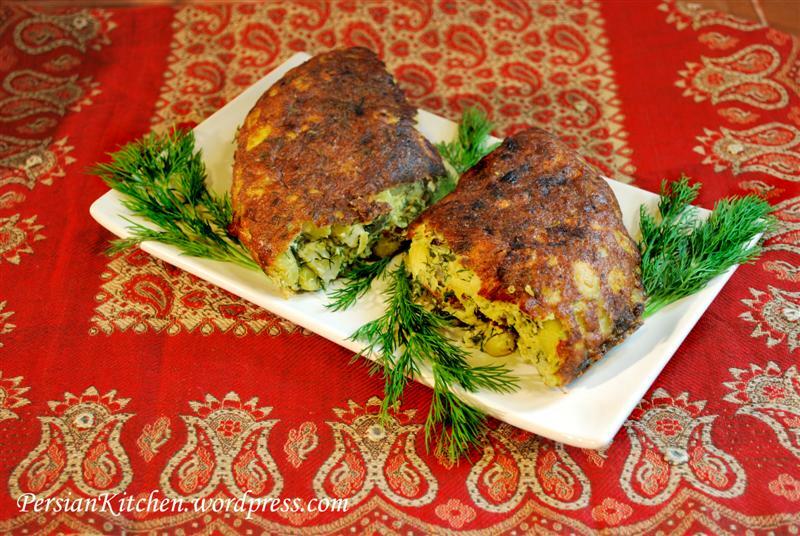 How about a Lima Bean & Dill Kuku? 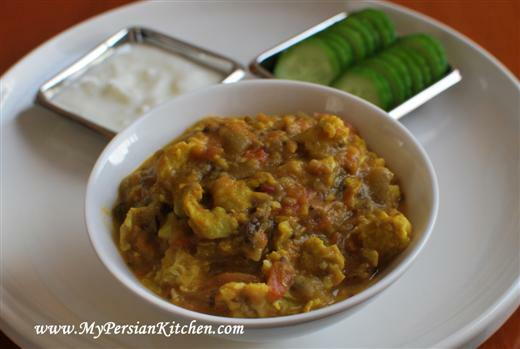 Zucchini Kuku: a super easy to make kuku that tastes amazing! 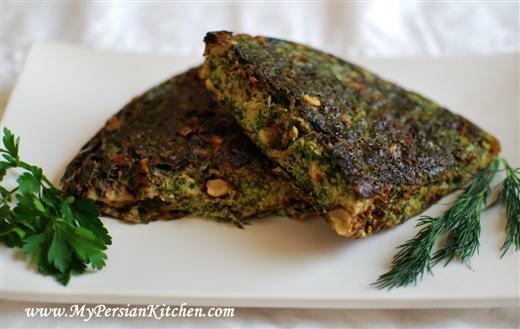 Kuku Sabzi: undeniably my most favorite kuku! 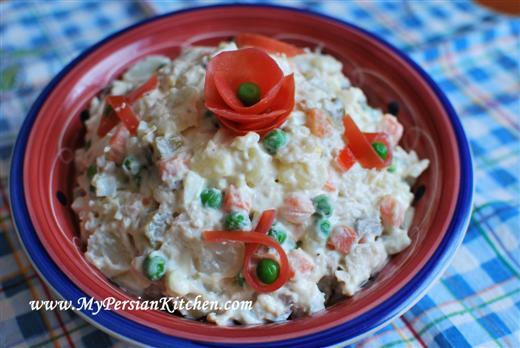 Salad Olivieh: what would a party be without Salad Olivieh? 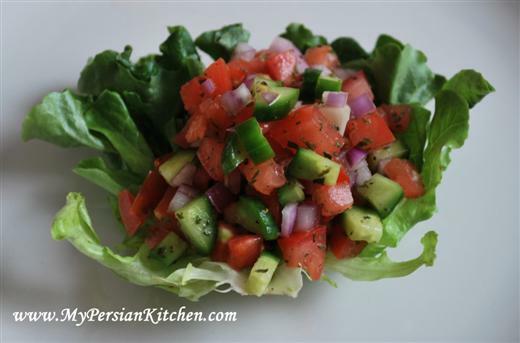 Salad Shirazi: most definitely the one salad that everyone falls in love with at first bite! 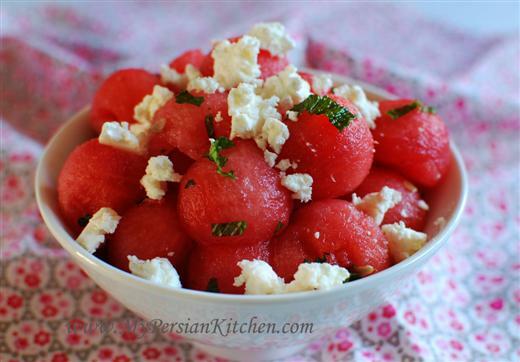 Watermelon & Feta Cheese Salad: certainly this past summer’s most popular salad! 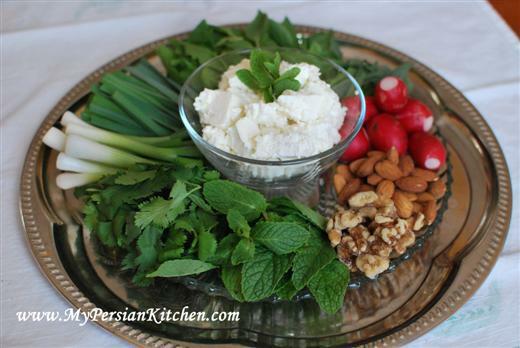 Herb & Feta Cheese Platter: everyone loves this! 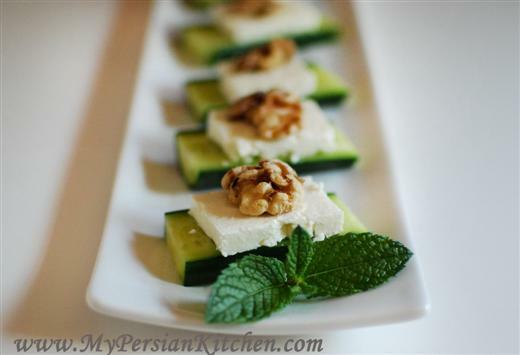 Cucumber, Feta, & Walnut: this is truly a winning combination! 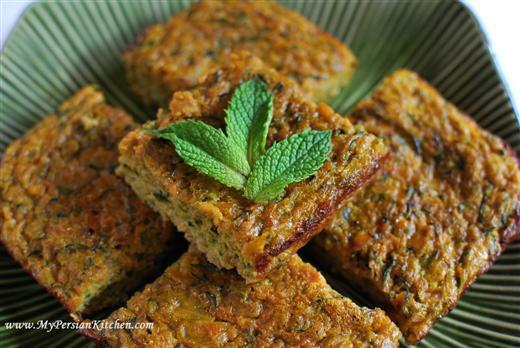 Oh, what delicious looking photo’s! 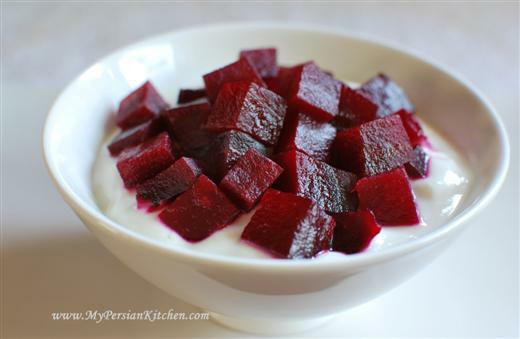 I’ll certainly be making a couple of these – very soon! Ooops! None of the links seem to work – or is that just me? @ Marilyn, thank you for your sweet words. I can’t wait to be back!